This is the character which is only in Japan. 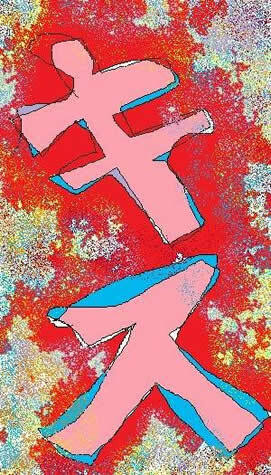 This is called a hiragana. It is 47 characters in total. There is gentle sound in this unlike the kanji. It tried to write a typical word here.